Every season has its own house challenges and maintenance requirements, and summer is no exception. As you get your home ready for summer, there are several things you can do to minimize any threats of damage to your house and to make it as livable as possible. This short list should get you started, especially if the house you’re inspecting is a summer home. Check your hoses and exterior faucets for leaks as well as the ceilings under any bathrooms. 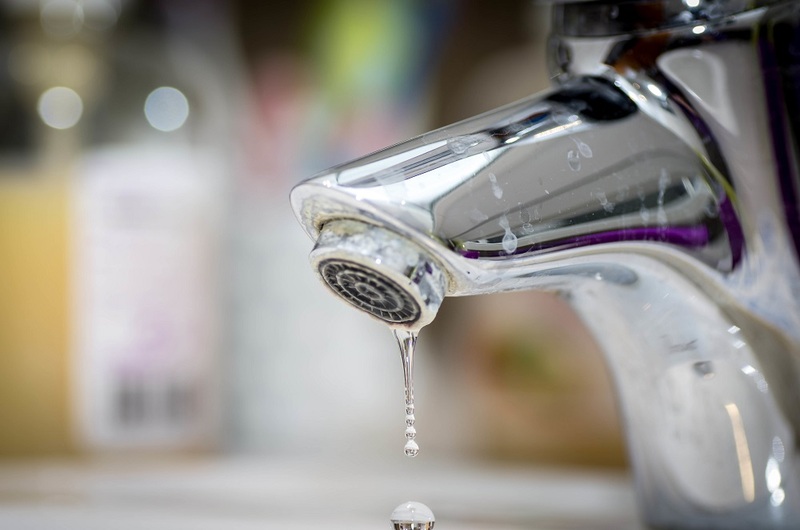 Even a tiny leak can lead to major water damage and the need to find water removal services in Kennesaw. If you find leaks, try and determine where they are coming from. Determining the source will also help you decide what you need to do to address the leak and stop any further damage. An air conditioner system can serve up a litany of problems, especially if the house has not been used all winter. Inspecting your air conditioner to make sure it does not have drainage issues can avoid having to deal with emergency water removal in Kennesaw, GA. Monitoring the air flow and pressure can help ensure you do not have any critters who have taken up residence in the ducts and that the guts of your AC system are working correctly. Give every smoke detector in your house a test and make sure all are on working condition. Follow cleaning directions for any gas grill. If you use a charcoal grill, fire it up and let it cook for a half hour, then use a grill brush to clean it. Once that is complete and the grill has cooled, empty is and wash out the charcoal receptacle with soap and water. This is particularly important if your porch or deck was exposed to the elements all winter. Look for water damage and rotting, pound down any upraised nails, decide if you need to put a coat of paint on the porch or seal the deck. Getting your windows clean will make a world of difference on how the interior of the house lights up in daylight. It also will make it easier to see outside and you can put screens in. There’s nothing better than an early summer breeze wafting through a house. One area you must focus on is getting any repairs done to your home as soon as you can, particularly if you do not live in that area. If, for example, you discover water damage, arrange for water removal services in Kennesaw as soon as you can and then make arrangements to fix any damage; do not let it set and fester. Also, if there was any storm damage to the exterior of the house, get it taken care of as soon as you can.